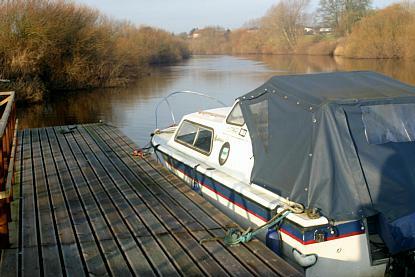 The mooring is currently fully occupied. 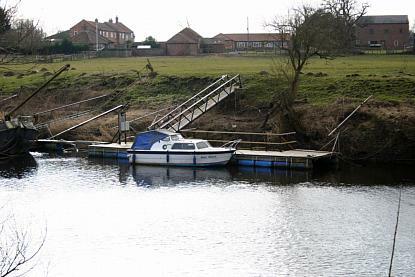 Our pontoon is located on the banks of the River Ouse on the northern boundary of the estate 5 miles upstream of York and 1 mile downstream of the Nidd confluence. It is supplied with water and electricity and there are toilets available nearby. 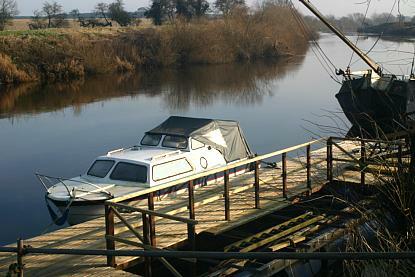 Parking is available in the estate with access across a field to the river bank. In summer it is possible to drive to the river. 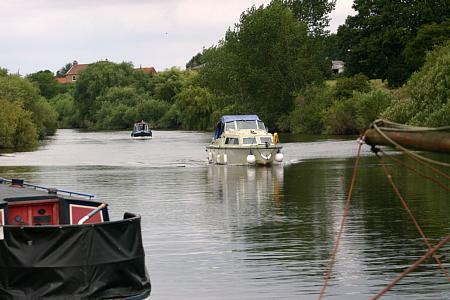 There are excellent navigable routes upstream to Ripon and downstream to Naburn Locks and beyond.